Task: to design a helicopter. 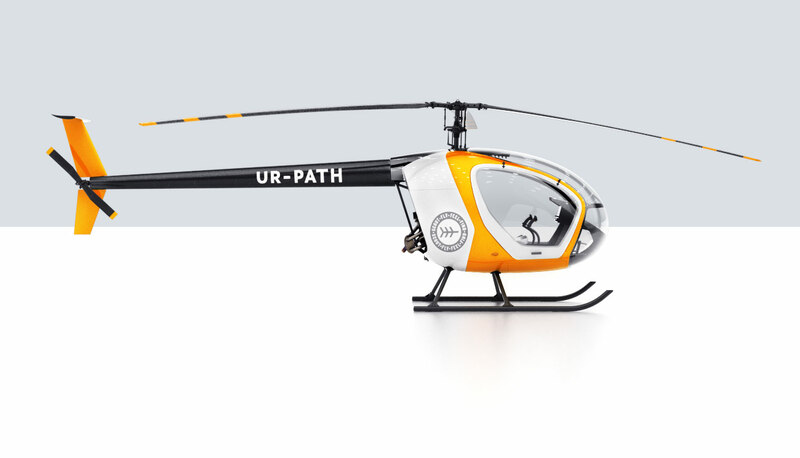 Scout is a light experimental helicopter created by Horizont design bureau famous for building aircraft with unique flying qualities. Helicopter exterior, interior and air navigation display interface, all sharing the idea of simple and accessible flight, were created at the studio. 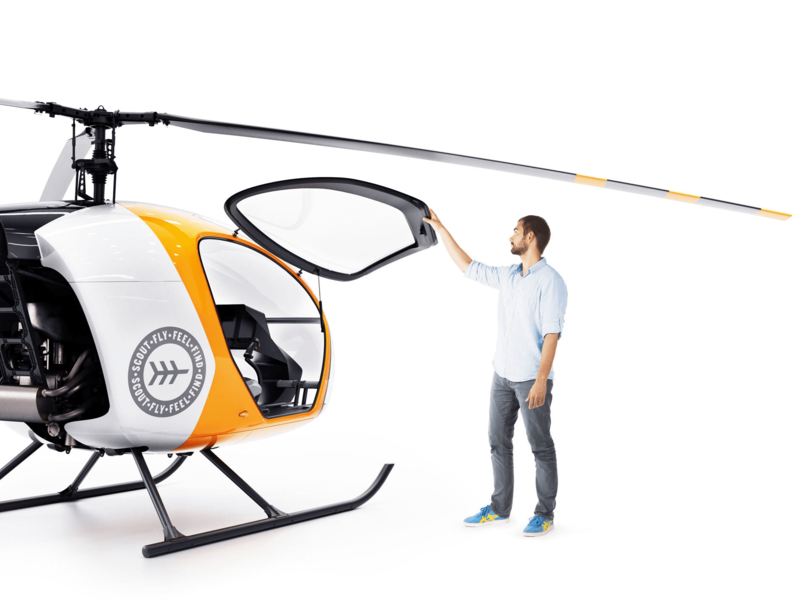 Scout’s dimensions are close to traditional two-seat helicopters, yet it can easily carry three people with luggage. 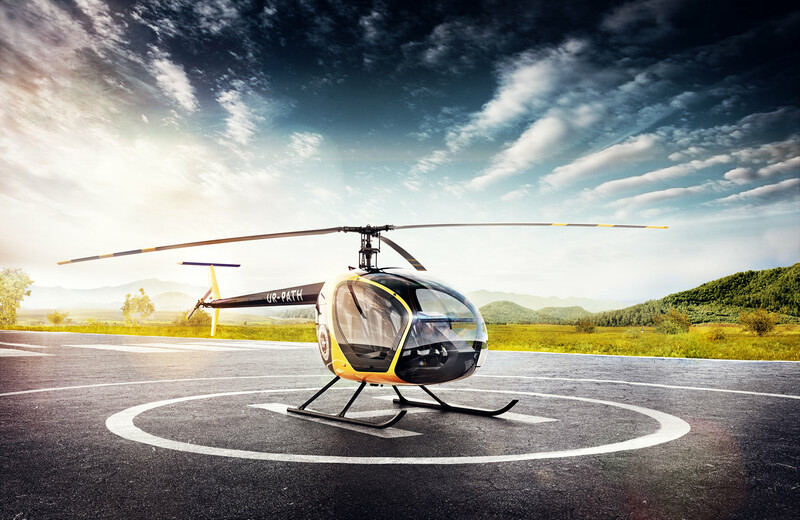 The appearance of the helicopter borrows from automotive design making it more understandable and attractive to amateur pilots. The engine uses standard A-95 gasoline which allows refueling at regular gas stations. This effectively removes any restrictions on the Scout’s flying range. The task that we and Art. 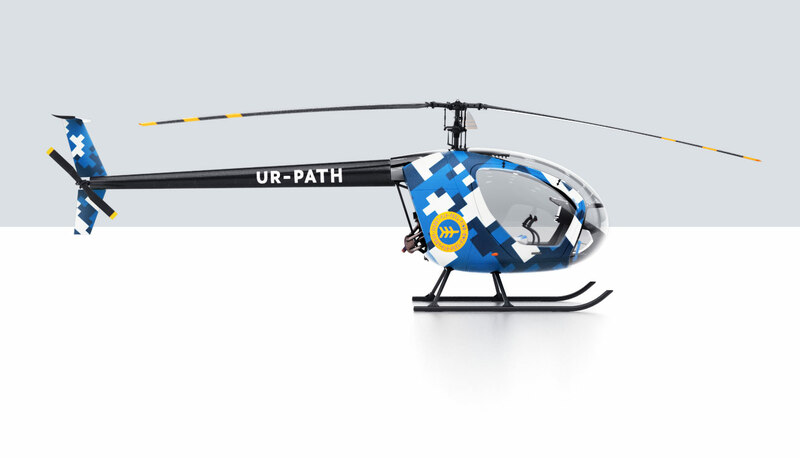 Lebedev Studio had to accomplish was a challenging one, as the specifics of helicopter industry pose a lot of design restrictions. Frankly speaking, some of our engineers had occasional thoughts that we would get nowhere and the project was just a waste of time and money, but the product designers were not giving up and together we were steadily moving towards our goal. It was not an easy road, but the result is worth the effort. Once again, I would like to acknowledge the determination of the studios team, as well as their creativity and design genius. Most people wouldve given up at the first stages. 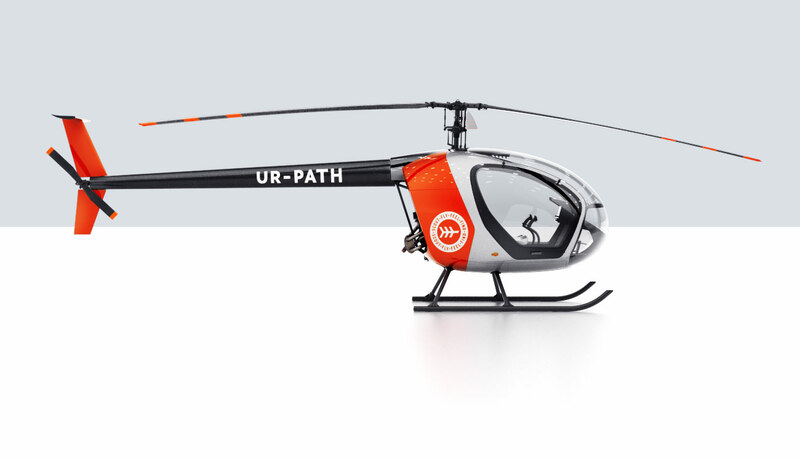 The small, comfortable, maneuverable, easy to control aircraft with low fuel requirements is designed to provide unprecedented opportunities for travel opening the world of flying even to those who previously could not even dream of the sky. More than 20 combinations of exterior and interior color schemes are available. The color palette is both aesthetic and technically practical.